Every three years, the organic sector assembles to host the Organic World Congress (OWC), the world’s largest organic gathering. 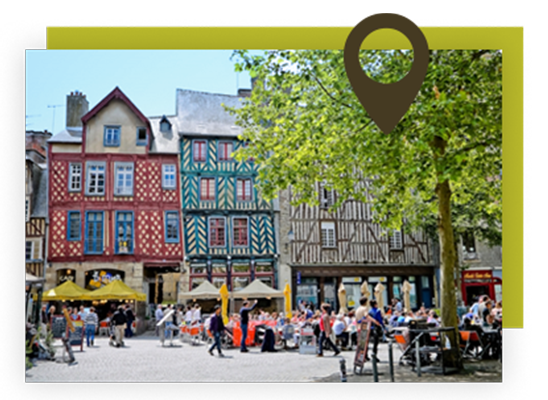 In 2020, the 20th OWC will be held 21-27 September in Rennes, France. Drawing from the motto, ‘From its Roots, Organic Inspires Life‘, OWC 2020 will aim to provide organic and likeminded stakeholders working toward sustainable agriculture, value chains, and consumption with an opportunity to exchange their knowledge, innovations, and experiences. The congress offers momentum and inspiration to all who take part and is seen as a leading event for the global organic sector.